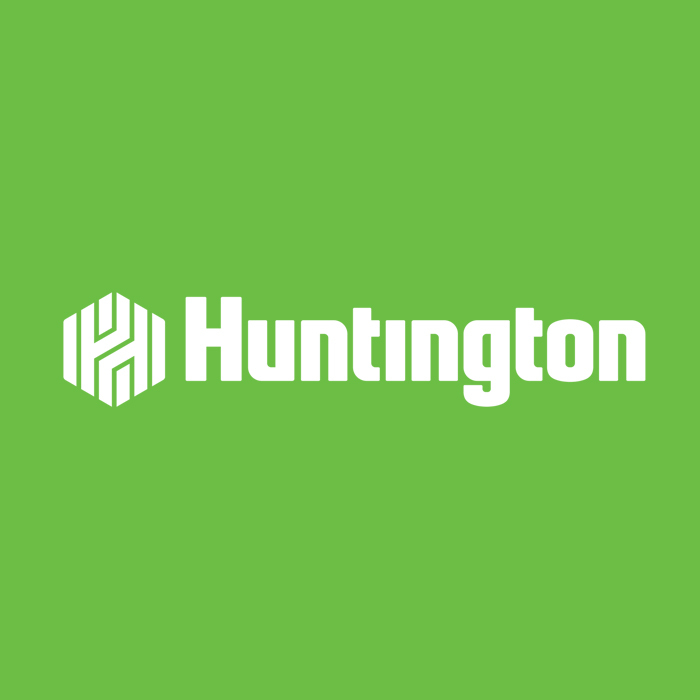 Huntington Bank physician mortgage loan products are available in 6 states. Pennsylvania, Kentucky, West Virginia, Michigan, Indiana, Ohio. On loan amounts above $500,000 additional down payment is required.